Deep below the surface of Asia’s remarkable economic development over the past 50 years or more, seismic pressures have built as country after country experienced rapid growth, soaring increases in wealth and income, and collectively lifted nearly a billion people out of poverty. In many, those pressures are coming to the surface and threaten to tear societies apart like an earthquake shattering a highway. In social terms, the rich speed along that highway becoming richer, while the poor walk, condemned to remain poor. Caught in the yawning gap is an increasingly embattled middle class, relatively new to economic well-being and anxious about the future. To be sure, the story of Asia’s economies has rightly been characterized as a “miracle” compared to the protracted struggles of emerging economies elsewhere and the abysmal performance of the former Soviet Union’s planned economies. But Asian nations are discovering that as income and wealth have grown, so too have the wealth gap and the income gap. Some statistics behind the story are downright frightening. In Thailand, Indonesia and India, for example, the top 1 percent of the population controls more than 50 percent of the wealth; in China, it is almost 40 percent. And in all four of these plus South Korea,Taiwan and Singapore, the top 10 percent controls more than 60 percent of the wealth. The threat this poses to social stability and continued prosperity in Asia is increasingly obvious to government policy-makers and the business community. 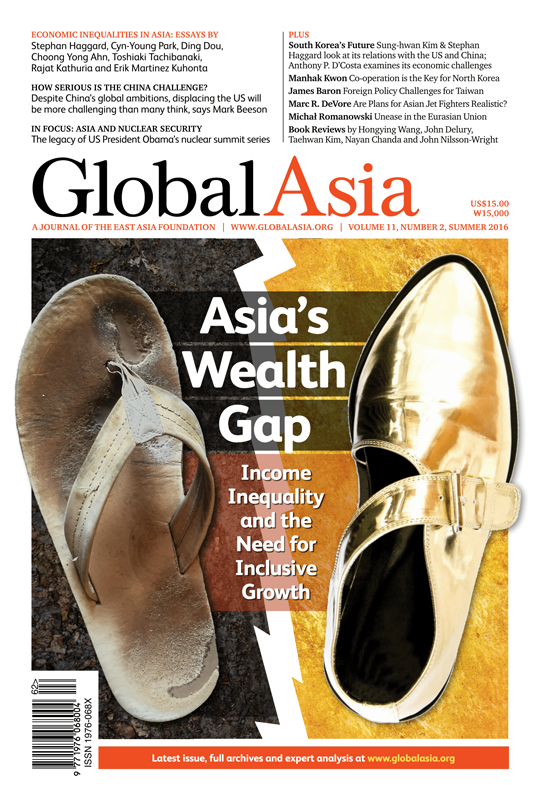 In this issue of Global Asia, we look at how the issue of rising inequality is playing out across the region, how the sources of the problem and their solutions differ between countries, and how the concept of inclusive growth is taking hold as a necessary paradigm for ensuring sustainable growth in the future. We are also pleased to showcase an enlarged Features section. 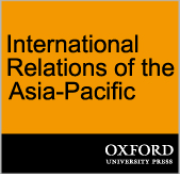 Among the many topics are the possibility of Chinese hegemony in the region; the conundrum that Taiwan’s new president faces in relations with Beijing; how to advance trilateral relations among China, the US and South Korea; why co-operation among China, the US and North Korea offers a way out of the nuclear stalemate on the Korean Peninsula; the daunting challenges South Korean policy-makers face in addressing the shortcomings of a now mature economy; whether the desire of many Asian countries to develop a cutting-edge fighter aircraft is realistic or not; and the plight of Central Asia as it becomes an intense focus of Russian ambitions in that part of the region. Our In Focus section concludes a two-part look at nuclear security. As US President Barack Obama concludes his second term, we assess the three Nuclear Security Summits that were his brainchild and suggest what might fill the gap as he leaves office. 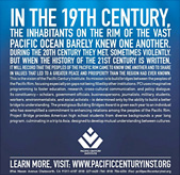 We also present a statement from the 6th annual meeting of the Asia-Pacific Leadership Network for Nuclear Non-Proliferation and Disarmament, held in May. Finally, in our Book Reviews section, among the highlighted works is an engaging volume of essays on China’s goal to internationalize its currency. 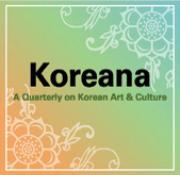 As always, we hope you enjoy this latest issue of Global Asia. Asia’s developed and emerging economies are both facing a common challenge following decades of rapid growth: how to address growing inequalities in wealth and income that are creating increasing social tensions and, in some instances, have the potential to threaten social stability. While the problems require different solutions from one country to the next, all of Asia must address the need for inclusive growth, if the region is to keep itself on a path that is sustainable in the future. The region faces daunting challenges in overcoming growing gaps in income and wealth that could threaten social and political stability. As economies and incomes grow across Asia, the poor aren’t benefiting proportionally. Policies encouraging inclusive growth could help. The country’s colossal battle to lift people out of poverty has evolved along with changing theories of development economics. Private-sector and other initiatives could rebalance an economy that has grown into one of the most unequal in Asia. Three decades of economic stagnation have led to acute discrepancies in wealth and income distribution, but there are possible remedies. Much more needs to be done to address inequality, because rapid growth alone won’t solve the problem, writes Rajat Kathuria. Erik Martinez Kuhonta argues that differences in political structures and institutions help explain the variance in the patterns of inequality in Southeast Asia. Comparative Hegemony: How Serious is the China Challenge? Displacing the US will be a far more challenging task for China than many think. Taiwan’s newly inaugurated president, Tsai Ing-wen, faces a conundrum when it comes to foreign policy. There is little evidence that South Korea will drift away from the US, write Sung-hwan Kim and Stephan Haggard. Instead, North Korean intransigence could prompt a South Korea- US-China strategic dialogue that could benefit the region. Greater co-operation between China and the US suggests that there might be an opportunity to break the stalemate with North Korea, if all sides are willing to embrace the opportunity, Manhak Kwon writes. South Korea's economic success is both a marker of economic success and a warning of impending challenges. The difficulties in developing indigenous military aircraft are enormous, writes Marc R. DeVore, as he looks back at similar efforts by India and Japan from the 1980s that ultimately ended in failure. There is a risk that Central Asia may simply be exploited in the drive for a new Eurasian order, writes Michał Romanowski. John Carlson assesses the legacy of Obama’s initiative and what needs to be done to preserve its original vision. The 6th annual meeting of the Asia-Pacific Leadership Network for Nuclear Non-Proliferation and Disarmament (APLN) was held on Jeju Island in South Korea on May 24, 2016.